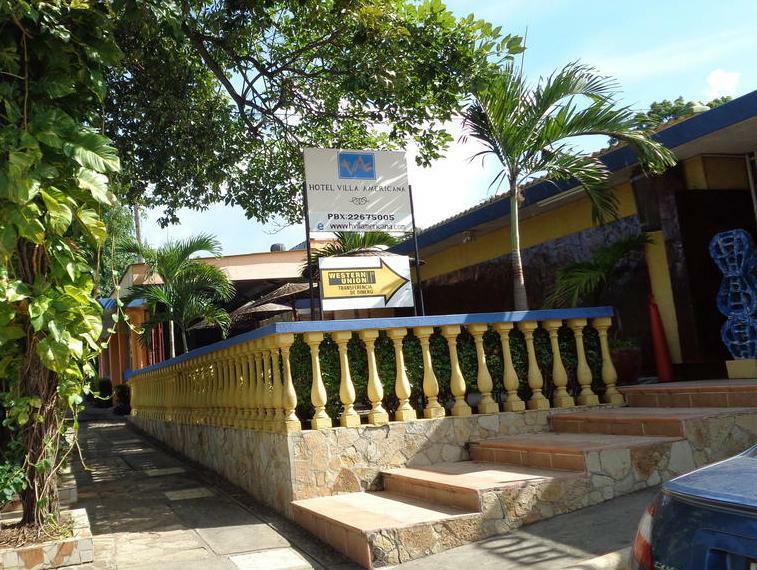 ﻿ Best Price on Hotel Villa Americana in Managua + Reviews! Hotel Villa Americana is situated a 10-minute walk from Metrocentro Shopping Centre, and offers a charming garden courtyard with a fountain. 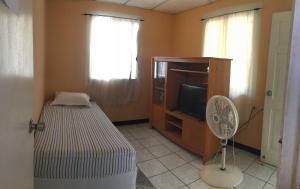 Each bright room has free Wi-Fi and air conditioning. All rooms at the Villa Americana have functional décor, cable TV, a mini-fridge and a sofa. The private bathrooms include free toiletries. A free daily breakfast is available and the on-site restaurant serves international cuisine. You can find a wide range of restaurants and bars in Zona Hippos, a 10-minute drive away. Free private parking is offered at Hotel Villa Americana. Managua’s historic centre and the Malecon lakefront boulevard are around a 20-minute drive away.